African/Lake Malawi cichlids have very specialised feeding habits that have been adapted so that they can survive in their natural habitat. However aquarists tend to make it easier for themselves by getting readily prepared flakes and pellets. 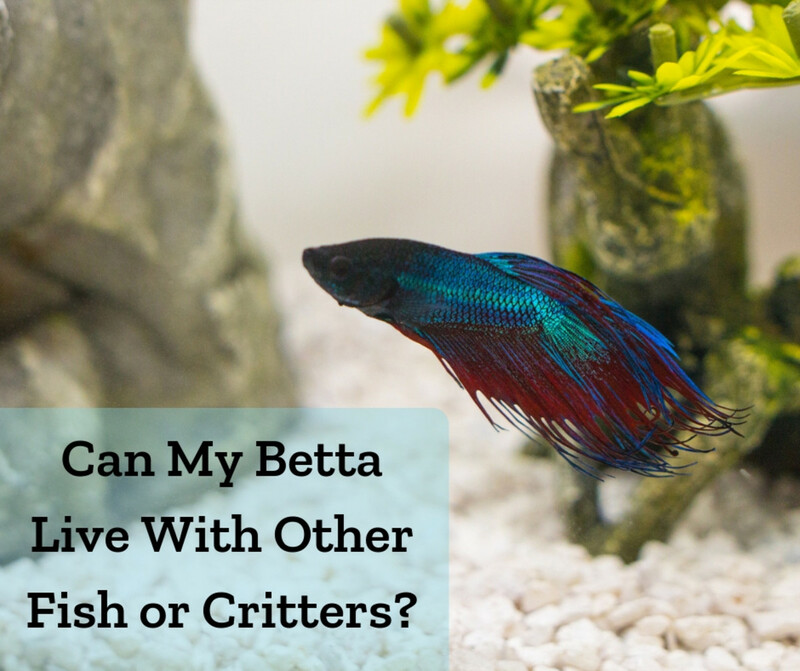 But you will have to take into account whether your fish are herbivores or ‘piscivores’ (feed on other fish). Mbuna species are normally herbivore, so they will mainly feed on the algae that grows on rocks, so they must be fed on plant food. These fish cannot digest animal fat and will suffer from indigestion if fed on it. On the other hand most Lake Malawi cichlids will eat small crustaceans like Brine Shrimps. A lot of cichlid breeders make up their own homemade food, made from chopped up shrimp and peas. Thaw out the shrimps and peas and mince them finely in a food mixer, then add the vitamin drops. Finally pour in the dissolved gelatine. The gelatine will bind the mixture, producing a thick paste after it has cooled. Place the paste into a freezer bag, flatten and then freeze. 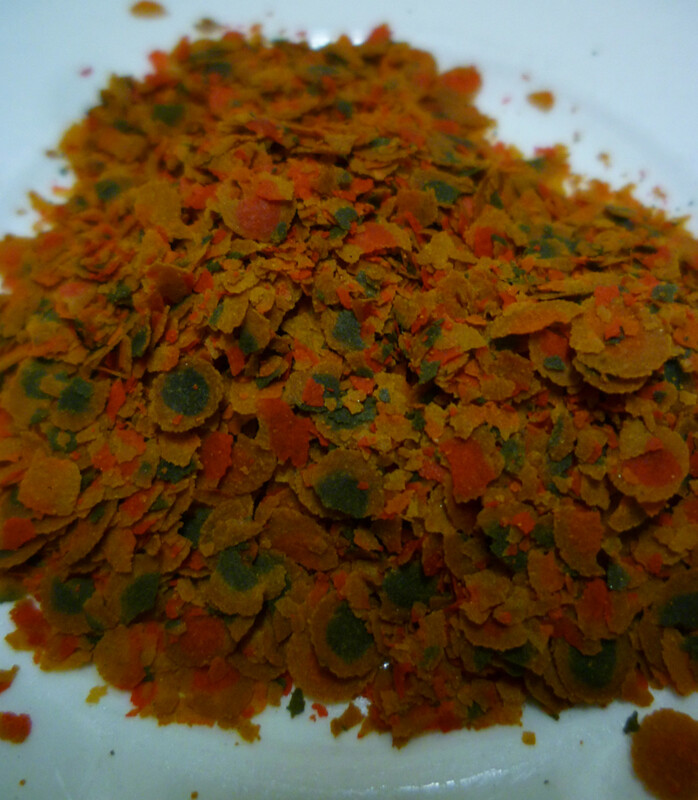 Now this nutritious fish food can easily be cut up into convenient pieces, and given to your fish. A wide range of foods are commercially available, like flakes and pellets. 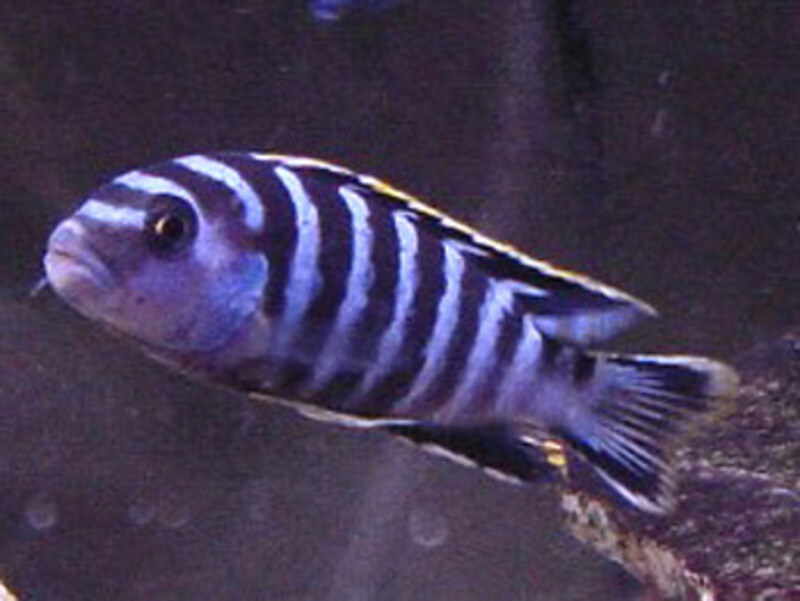 It has been noticed that cichlids feed very enthusiastically on flakes, while pellets sink to the bottom, so any other inhabitants like catfish can get it. The choice is yours. 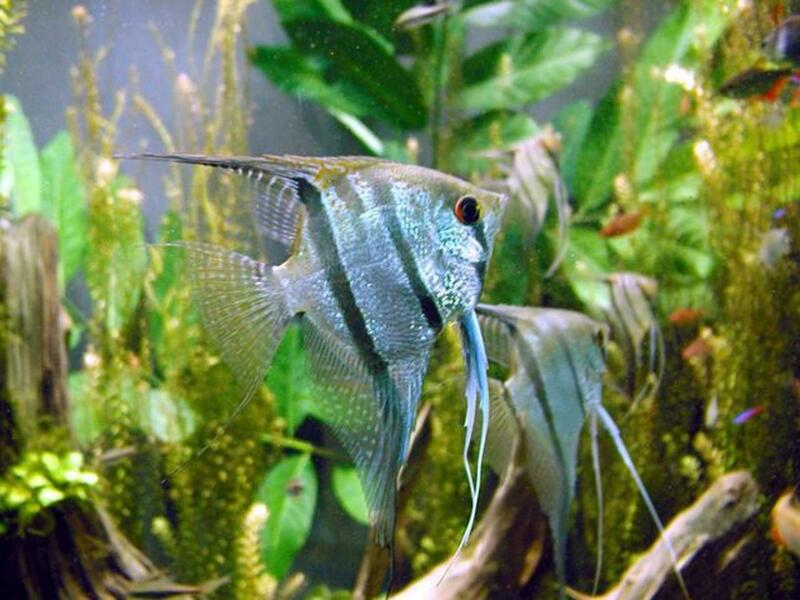 A further important source of food for your African cichlids, are frozen foods like white and black mosquito larvae, brine shrimps and krill. Mixes including beef heart and frozen RED mosquito larvae are not suitable for Lake Malawi Cichlids. How often you feed your Lake Malawi cichlids depends on their age. 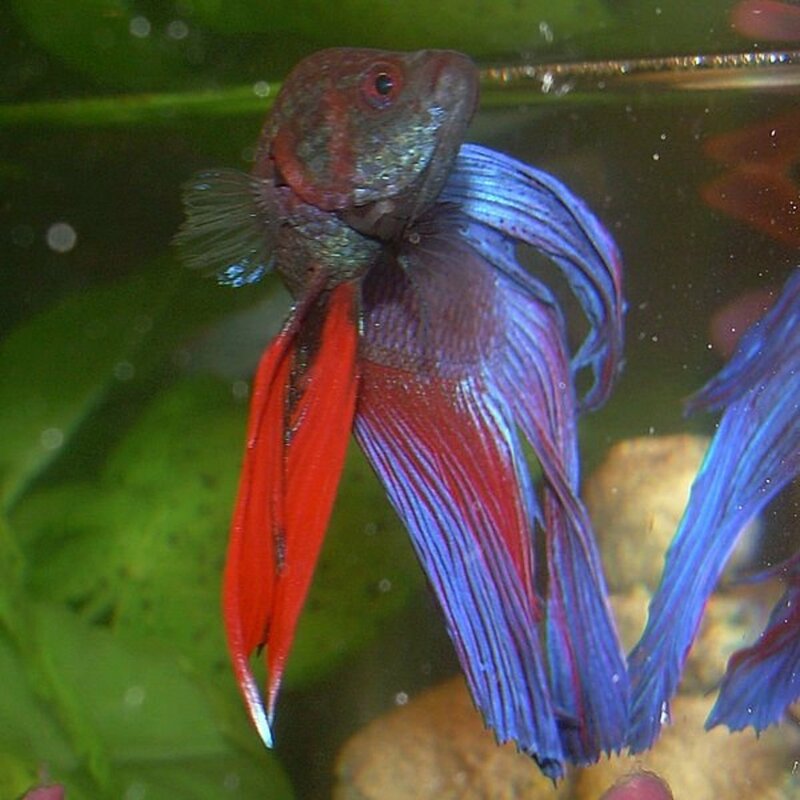 Fry (Newly born fish) must be fed more frequently and in smaller portions than older fish. 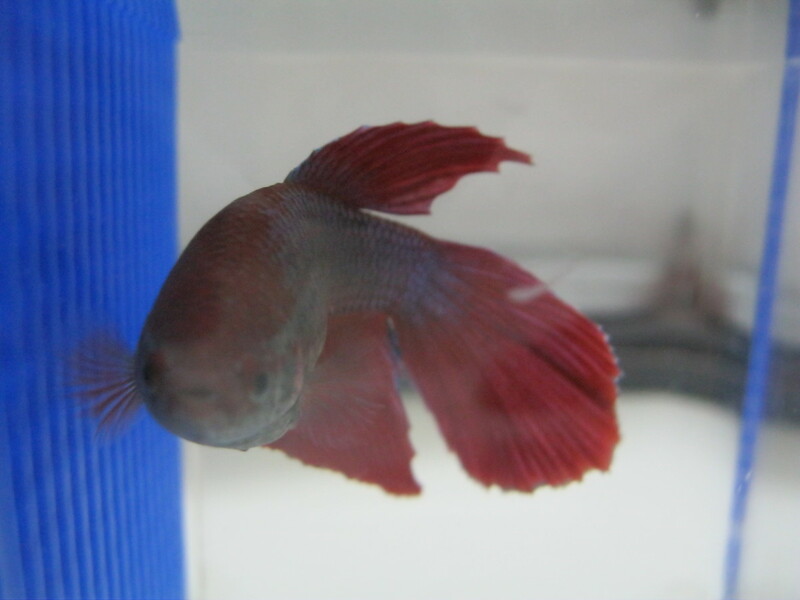 Fry should literally be swimming in food in order to grow quickly and develop properly. Herbivores are more used to feeding in small portions over the day, so feeding them once a day will not be enough. And you must take care to only put in the right amount of food. It should take about 1 minute for all of the food to be eaten. Adult cichlids should be fed 2-3 times a day while the fry should be fed 5-7 times a day. If the fish are fed regularly then their aggression should be reduced. Never feed your fish just after you have switched the light on as they will need reach their full levels of daytime activity. 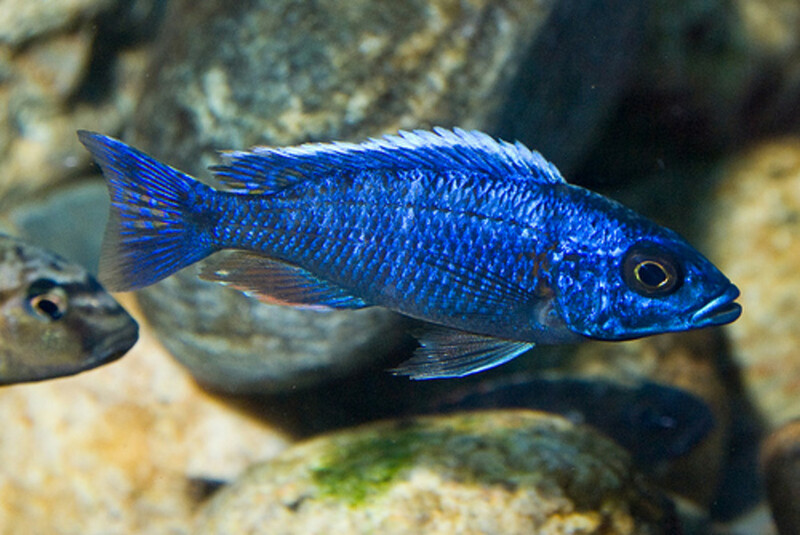 The African cichlids rest at night and it takes them about thirty minutes to become fully active. 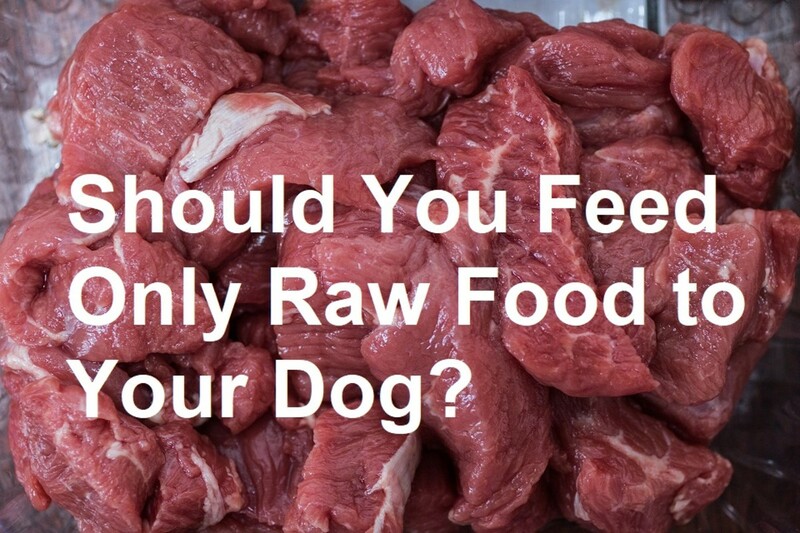 And for similar reasons, you should not give them their final feed just before turning the light out. If you don’t think that you will be able to feed your fish at the correct times each day, then you should consider installing an automatic feeding machine. It is important not to overfeed your fish as your cichlids will consume anything, and in huge quatities if they can, which can harm their health. Healthy African Cichlids will always await their food eagerly. 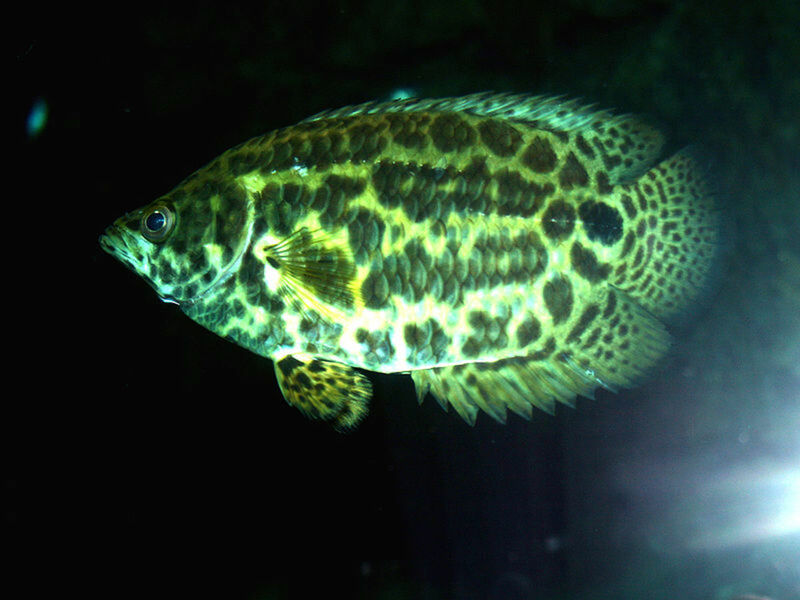 If an adult cichlid is eating poorly or refusing food then don’t feed them at all for one full day afterwards as it may be overfed. If they still fail to eat after the day off, then they may have contracted a disease. They are. Were they cichlids or tropical fish? Thank you for your comment by the way. 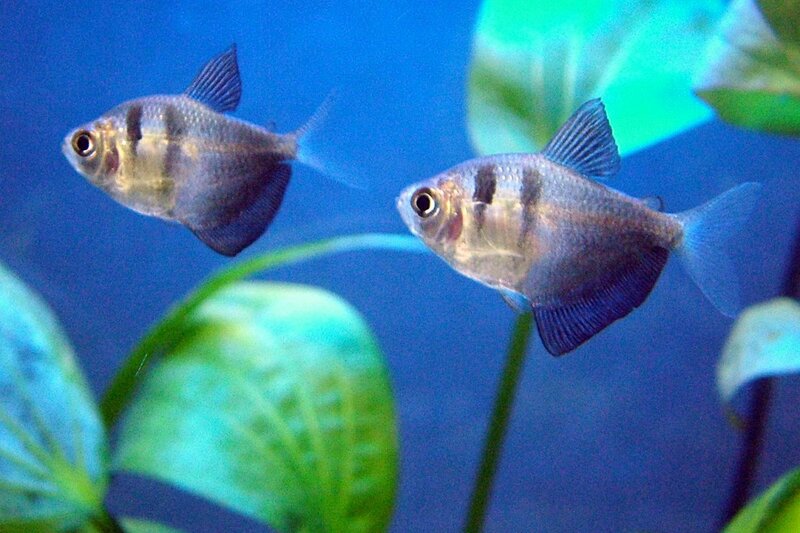 I love aquarium fish and used to keep quite a few of them. They are a lot of fun and beautiful to watch.